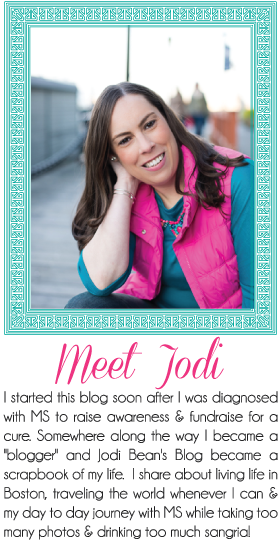 Jodi Bean's Blog: Hello Monday! Well here you are again. My least favorite day of the week. And despite my restful weekend I start the week of tired due to staying up wait too late watching gymnastics (but well worth it)! So there won't be much of a weekend recap from me today. Do you want to know why? Yes I'll admit it. I did a lot of tv watching and reading this weekend. It was boring relaxing and wonderful! I LOVE the Olympics and this time has already proven to be no different. I love watching, especially the gymnastics. I'm so happy for Aly Raisman (our local gal)! I will say that the "rule" of only the top 2 women from each country going to the all arounds is STUPID! Jordan deserves to be there competing too. I feel like there is always some controversy with the scoring when it comes to gymnastics! And then there is Fifty. . . are you reading it? I finally gave in and started reading book 1 at the end of last week. . . WOW! That is about all I can say about that (on my blog anyways). I'm almost done w/ book 2 now. . . I will say these book are unlike ANYTHING else I have ever read! Ha! Oh and the clinical social work part of me can't help but analyze/diagnosis Christian while I'm reading. He would make for an interesting case study. . . imagine that. . . your grad school professor gives you a case study on him. That would make for some interesting class discussions. Yes there was pinkberry. How could I go a whole weekend without it? SO SO delicious! 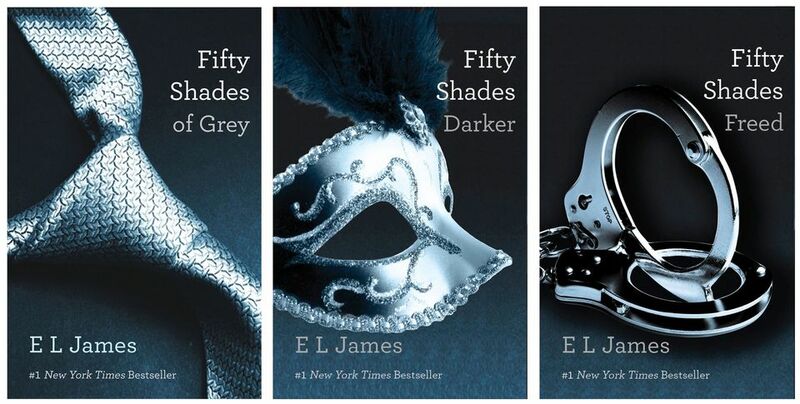 I have not read Shades of Grey yet but I will eventually. Have a good week! OMG. Your froyo look SOOOOOOOOOOOOOO good. I wanted to get froyo this weekend too but I never found time. I love the Olympics so much :-D Happy Monday, Jodi! Olympics, reading, and froyo...sounds like a well rounded weekend to me! Pinkberry! Soo freaking delicious! 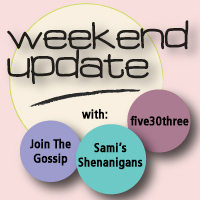 Sounds like you had a great weekend! 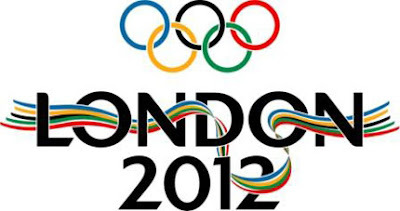 Yes - I love the Olympics, kinda dreading the next 2 weeks cuz I know I'm going to stay up way too late watching them! I'm actually a little over 1/2 way through the first book, I actually think her writing is terrible, but I'm still kinda sucked in by it!! !